Whenever Captain Kirk takes the starship Enterprise out to explore the cosmos he issues a single command, “Engage.” What follows next is always an adventure. In some episodes frightening alien creatures take over the ship shutting down propulsion and life-support. The captain and crew struggle not only to get essential systems back online, but also to understand what these strangers want and how to reason with them. The captain seeks to open a channel of communication so that he can tell them that mission of the ship is peaceful. If he can engage this alien culture, then perhaps he can build a level of trust which will spare the Enterprise from further attacks and perhaps even initiate a mutually beneficial exchange of knowledge. Kirk’s name in German means “Church.” I think that church leaders today need to be more like Captain Kirk. 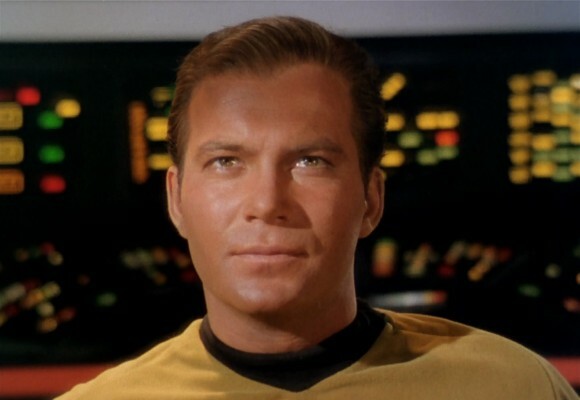 What makes Captain Kirk such a good leader is that he really wants to understand the universe. His posture is receptive, not defensive and his inner vision leads him to look beyond the current crisis. Not only is his science officer and communications technician standing near him on the bridge, but the entire ship’s crew is organized with exploration in mind. Further, the physical vessel is outfitted with a wide variety of sensors and probes. “Engage” is not just a command, it is a state of mind. The church is called by Jesus to engage the world. He says that we are to be in the world, even if we are not to be of it (John 17:15-18). 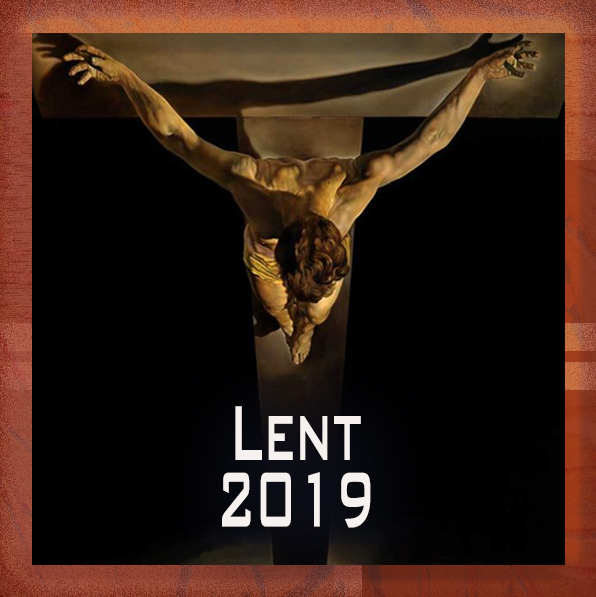 He also tells Peter that the keys to the kingdom are such that the gates of Hell itself will not stand fast against the church (Matthew 16:18-190. The attacks that the church experiences in the world will sometime lead us to think that we need to pull apart and emphasize the disparity between Christian values and those held by the largely non-church-going public. The Bible, however, frames the church’s mission in terms of engagement. We are told, “…you will receive power when the Holy Spirit comes on you; and you will be my witnesses in Jerusalem, and in all Judea and Samaria, and to the ends of the earth." The book of Acts describes how the early church leadership captained a costly program of active engagement with a sometimes hostile culture. Their mission was not simply to survive, but to explore and to witness. Though I am free and belong to no man, I make myself a slave to everyone, to win as many as possible. To the Jews I became like a Jew, to win the Jews. To those under the law I became like one under the law (though I myself am not under the law), so as to win those under the law. To those not having the law I became like one not having the law (though I am not free from God's law but am under Christ's law), so as to win those not having the law. To the weak I became weak, to win the weak. I have become all things to all men so that by all possible means I might save some.